What a summer! There is nothing that I like better than to attend music concerts or outdoor festivals at our local music venue, Bethel Woods Center for the Arts. But what to wear and what should I bring? 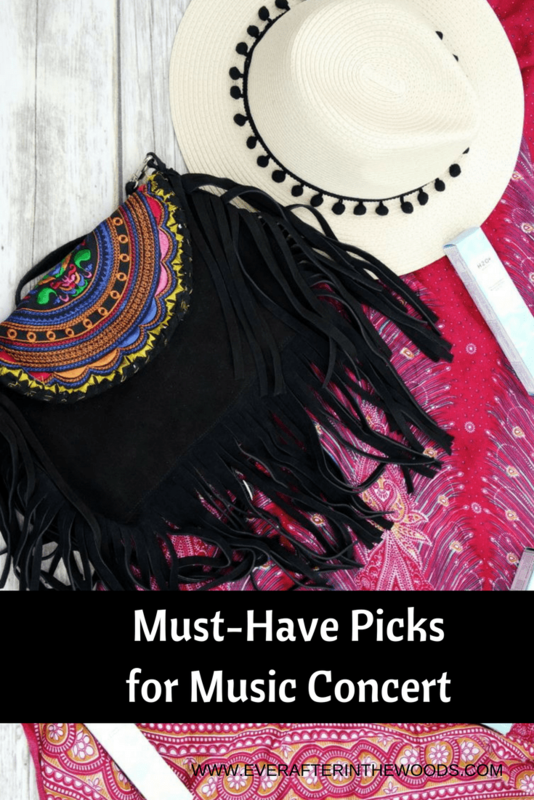 I made a list of my favorite must-haves to look good and feel good while you are going to an outdoor concert. 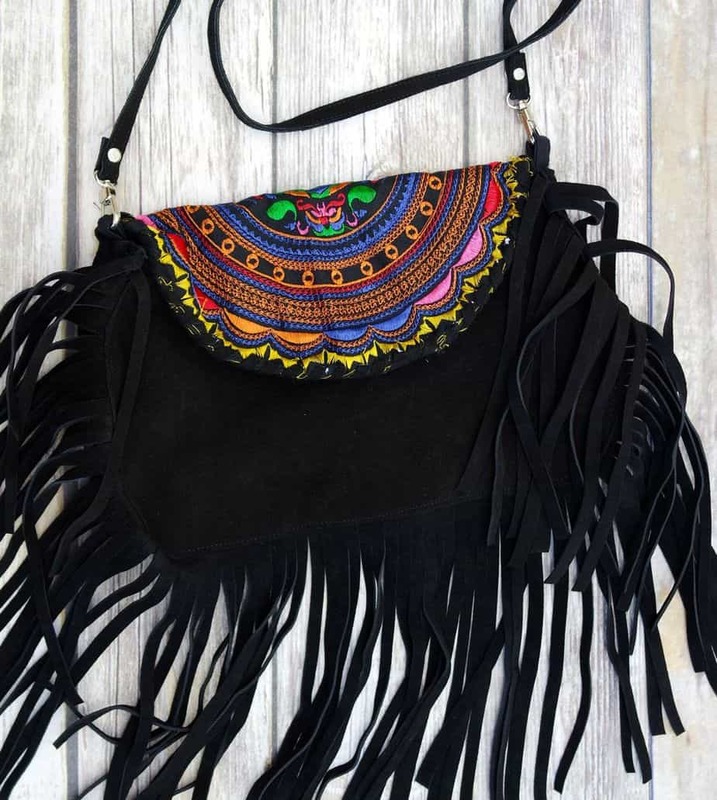 This beautiful suede navy fringe bag from One Tribe Apparel is awesome. 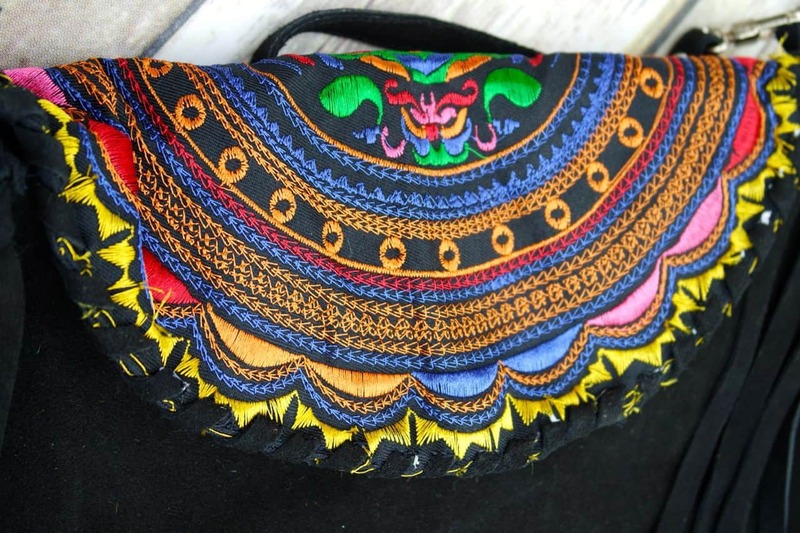 It is the perfect bag for a cross body option or take off the purse strap and use as a clutch. 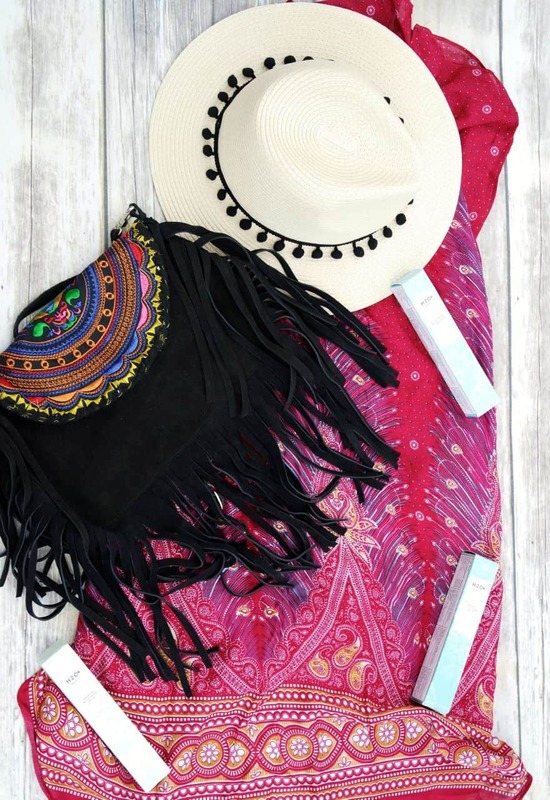 Either way you are sure to make a statement with this exotic bag. 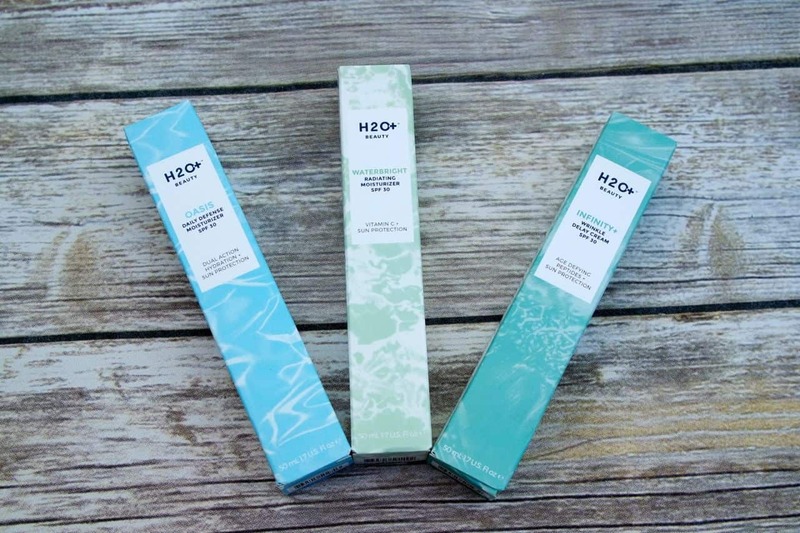 This sunscreen from H2O+ Beauty is the perfect way to keep your skin fresh and safe from harmful UV rays while you are enjoying your time outdoors. No matter which variety you choose- Oasis, Infinity+ or Waterbright there is a cream that is right for everyone. I enjoy using the Infinity+ Wrinkle Delay Cream. It has SPF 30 and age defying peptides to help ward off the appearance of wrinkles. 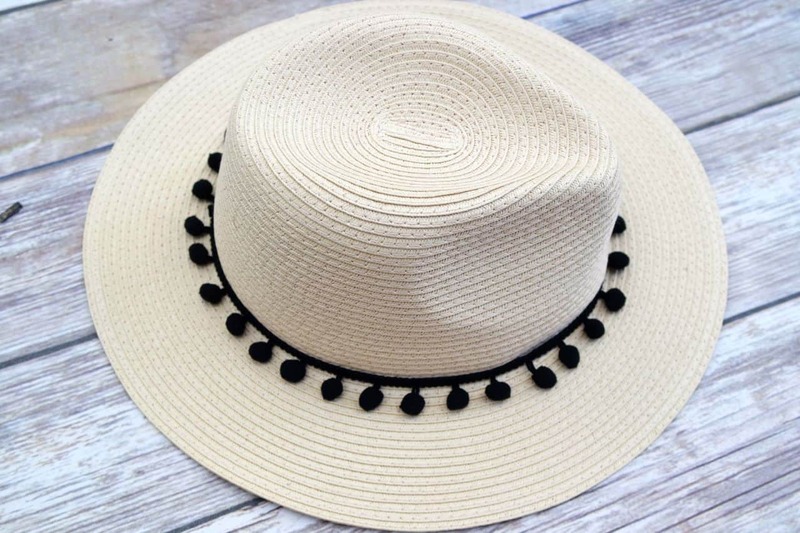 You definitely need a hat to help keep a little bit of shade in your eyes and this hat has an adorable pom pom band which makes it even cute. 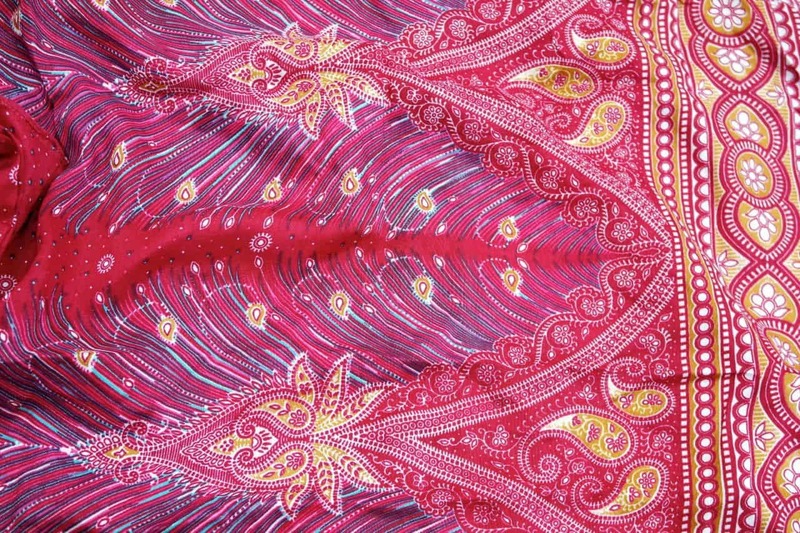 It is lightweight so you can wear it all day and look fresh and chic while watching your concert. There you have it- a great round up of different products to make the most of your outdoor music concert or festival. Let’s face it this would be a great combo any day of the week!